The Switch RPG has been rated for PC in Korea. 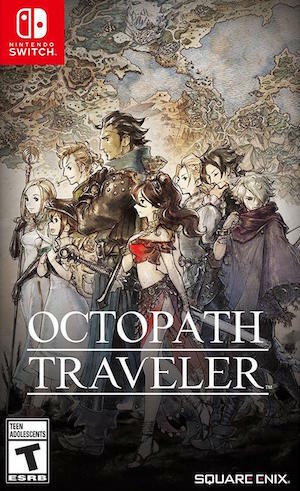 Square Enix’s classic turn based JRPG, Octopath Traveler launched last year exclusively for the Nintendo Switch and was very successful on the market, but it seems the game might be making its way over to other platforms as well. A PC version of the game has ben rated by the Game Rating and Administration Committee of Korea, as spotted by Gematsu. The rating also mentions Bandai Namco as the game’s publisher, which also checks out- the company has often acted as distributor for Square Enix’s titles in Korea. Given how successful Octopath Traveler was when it launched, and how Square Enix obviously wants to keep making games in its mould, it wouldn’t be too surprising if they did indeed decide to expand the game’s audiences to appeal to a larger number of people in order to see more sales. 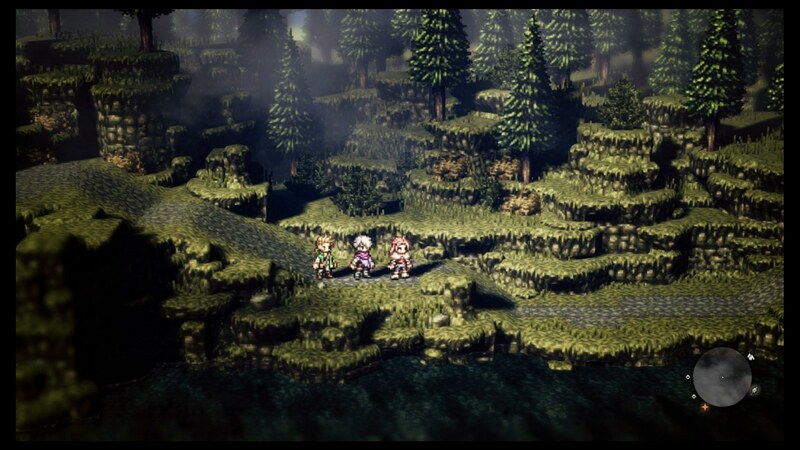 Not too long ago, a prequel for Octopath Traveler was also announced for iOS and Android devices. Octopath Traveler itself was a great game (but not without its flaws), so if it does indeed end up coming over to PC, audiences would be in for a treat. You can read our review for the game through here to see if it appeals to your tastes.